In Connecticut we experience a 100 degree temperature swing though out the year. This can damage many household items causing discoloration, warping, cracking, and mold. 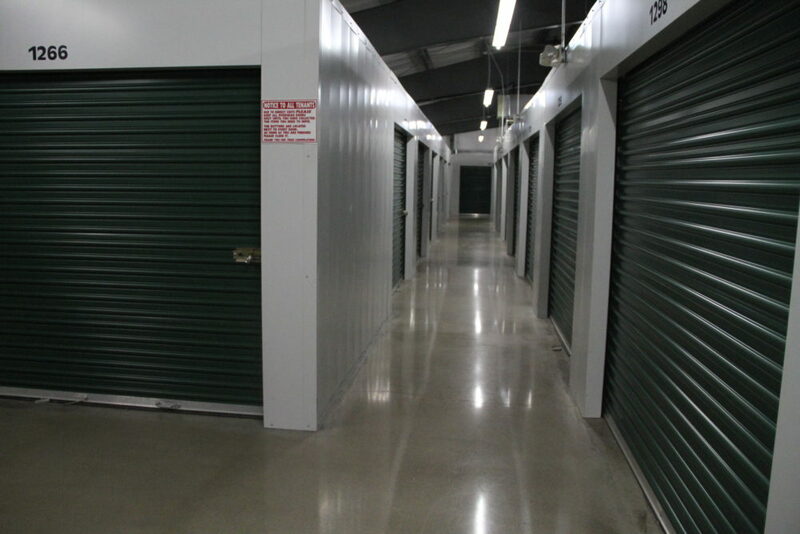 Climate controlled units enable you to store items such as electronics, musical instruments, antiques, heirlooms, fine furniture, and medical supplies in a temperature controlled environment for better preservation. Our climate controlled units are heated, air conditioned and humidity controlled. They are perfect for household storage: kept between 60 and 75 degrees year round. Our climate controlled units provide extra security in the form of video monitored security cameras that record 24-7 and store thirty days of recordings. The building is also Key Fob accessed. This feature keeps track of who entered the building and when they entered. MJM’s climate controlled units are well lit and clean! The building is easily accessible with a tractor trailer, and there are hand carts on site for easy transportation of your belongings. MJM offers storage customers AUTOMATIC CARD billing to your American Express, Visa, Master or Discover Card.